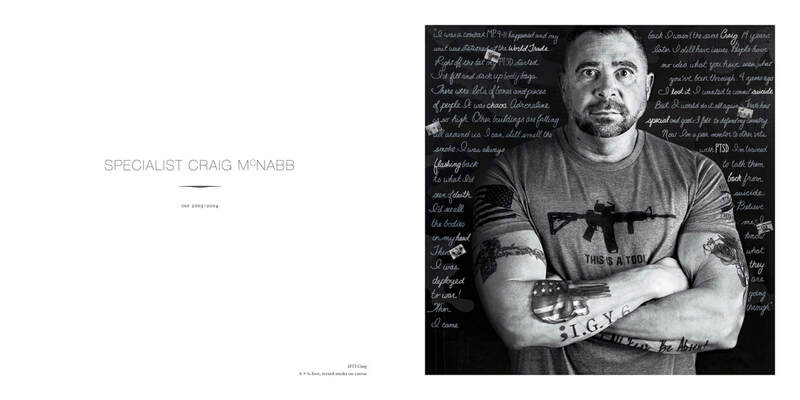 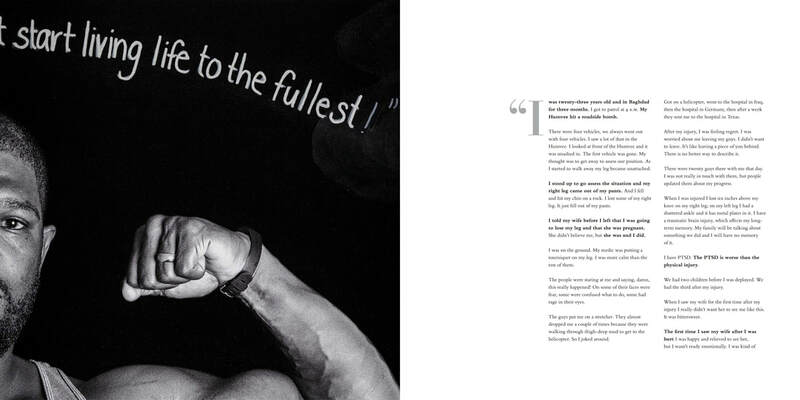 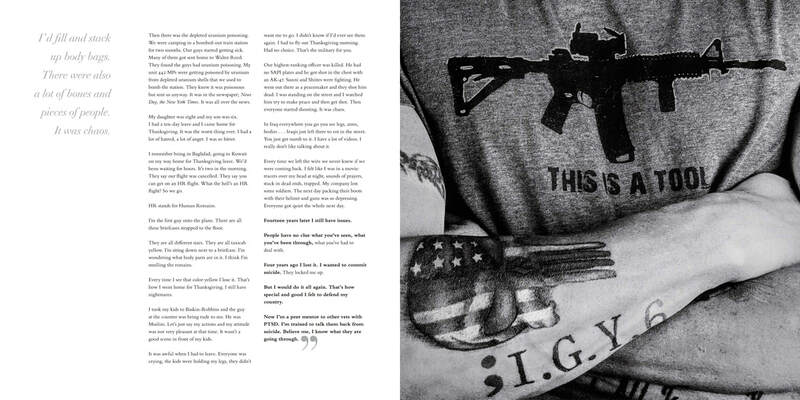 There are 20 books that have been signed by the veterans who participated in this portrait series. 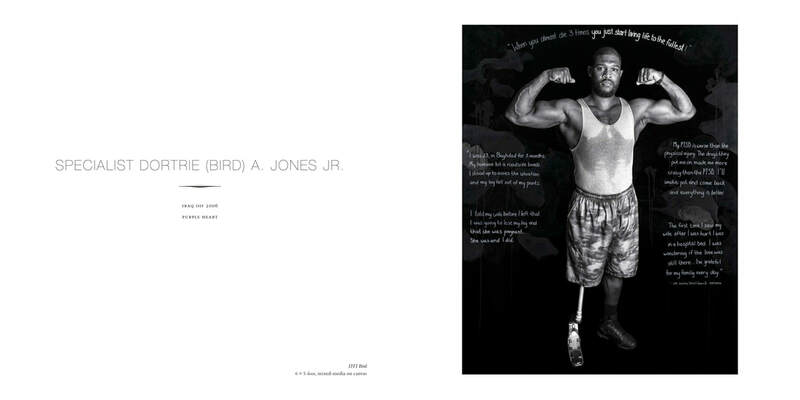 These special books are available below. 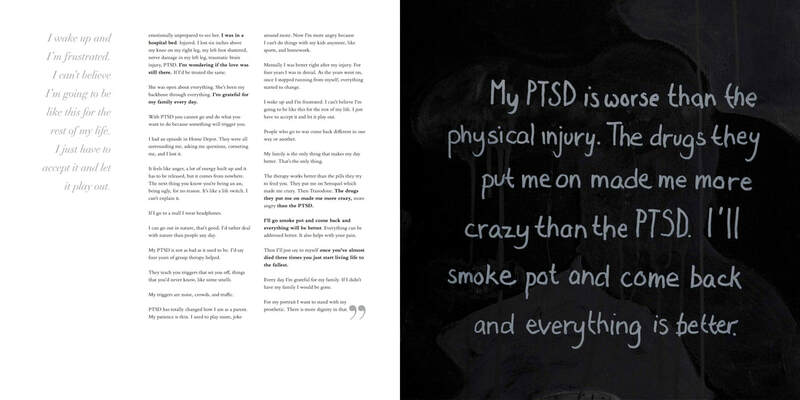 Thank you for purchasing a book and supporting our veterans. 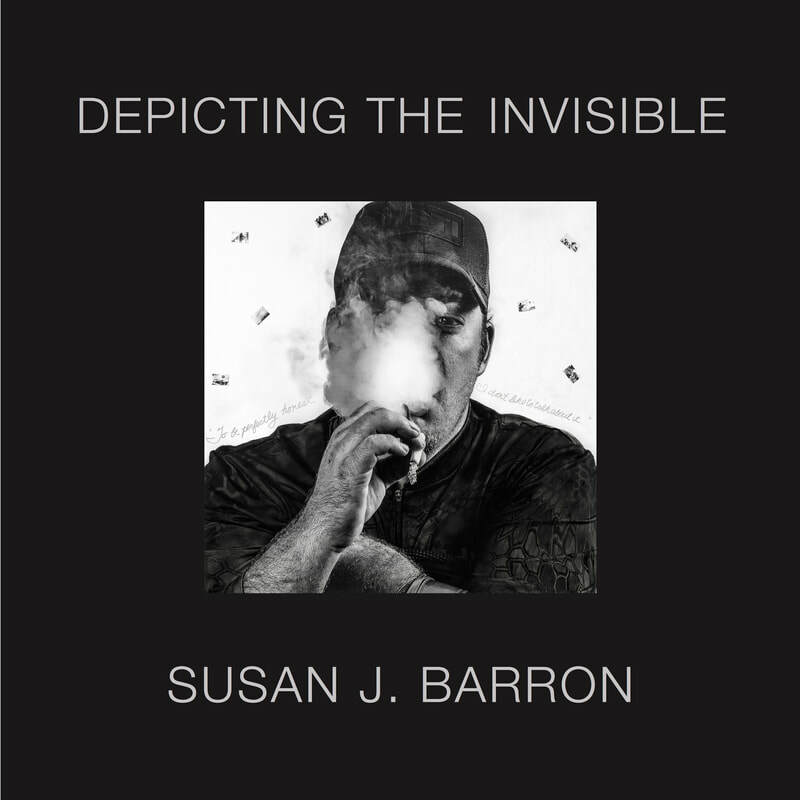 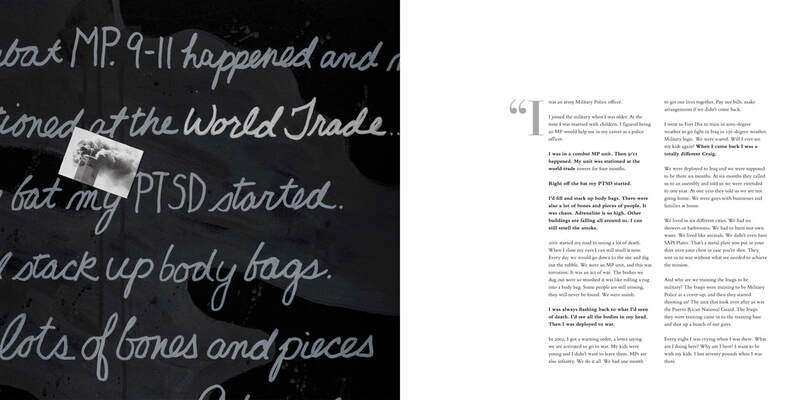 Depicting the Invisible signed by Susan J. Barron has sold out. 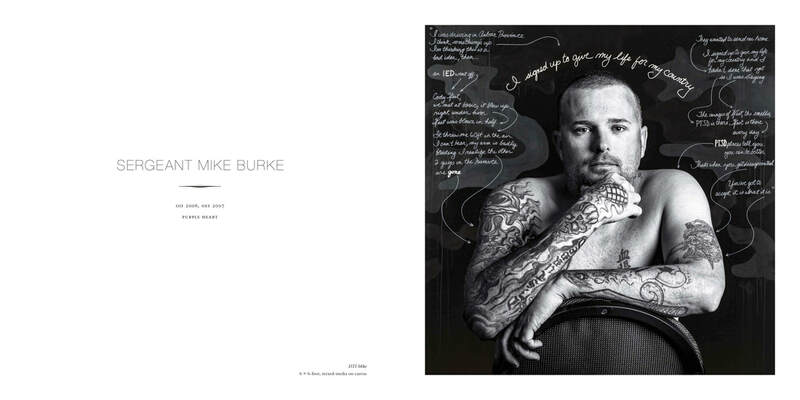 Please enter your email to join the waitlist for the second edition of this book..
International orders currently not accepted.